Easy operation and setup by removable keypad (shown) standard PC-based configuration software and enhanced keypad available. NEMA1 to 40 HP; IP20 above. Optional conduit box required to meet NEMA1. Pre-engineered models and defined popular options for quick delivery. 7.5 to 150 hp defined models; available up to 600 hp on a quotation basis. 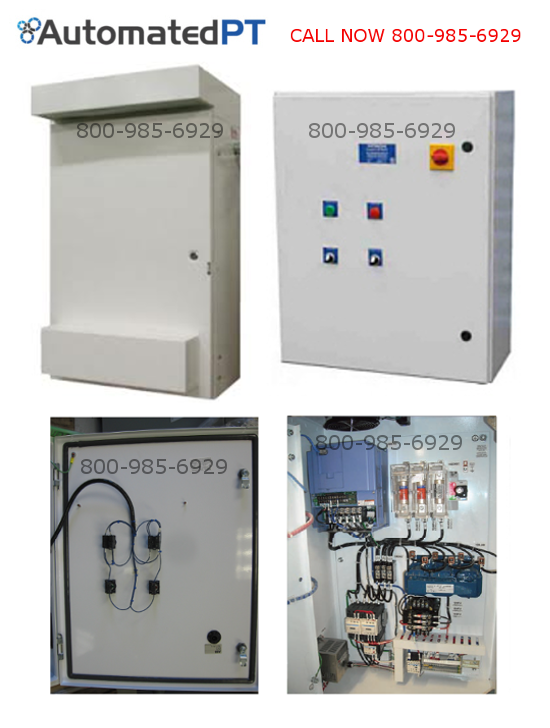 Three levels (BASE, STANDARD & BYPASS) with defined options for ease of ordering, simple installation & commissioning. 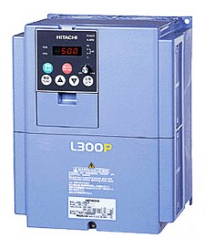 BASE model includes NEMA 3R enclosure, AC input line reactor, Hitachi VFD, thermostatically controlled fans, air filters and terminal blocks for user connections. STANDARD model adds input power disconnect, input fusing, VFD keypad mounted on second inner door. BYPASS model adds 2-contactor bypass arrangement with drive/bypass selector switch.